For a general donation, click below to donate securely via PayPal. To make a Tribute Gift in Honor of or in Memory of a loved one, please use this form. 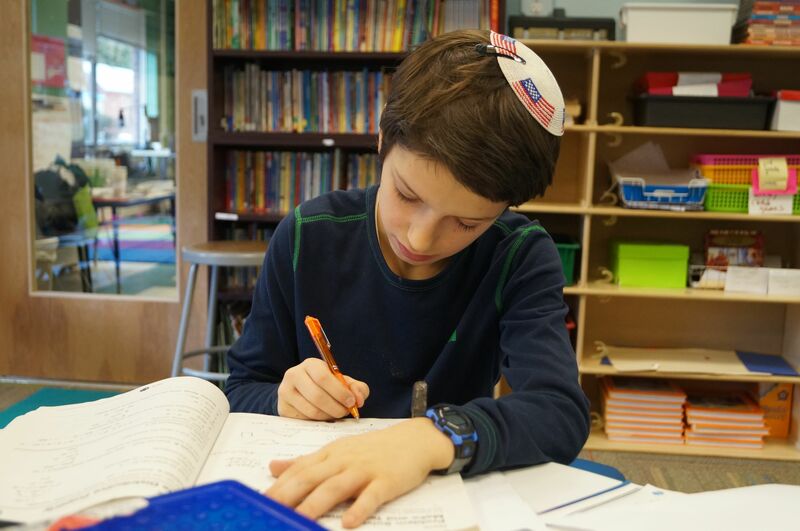 Transferring appreciated shares of stock or mutual funds directly to Striar Hebrew Academy may entitle you to a charitable income tax deduction for their full current market value, without paying the capital gains tax on the appreciation. To donate Gifts of Stock or Mutual Funds, please use this form. Welcome back to the start of a new school year and to a new year of A+ School Rewards! This year's A+ Program runs from September 7, 2018 through March 16, 2019. 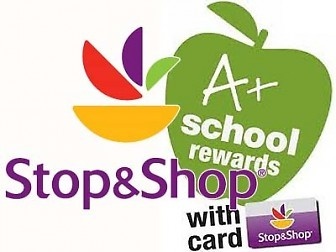 Our school, Striar Hebrew Academy of Sharon, ID#: 40419, has the opportunity to participate in and earn CASH from A+ School Rewards, a great fundraising program run through your local Stop & Shop! For information and directions on how to participate, please click on the link below.